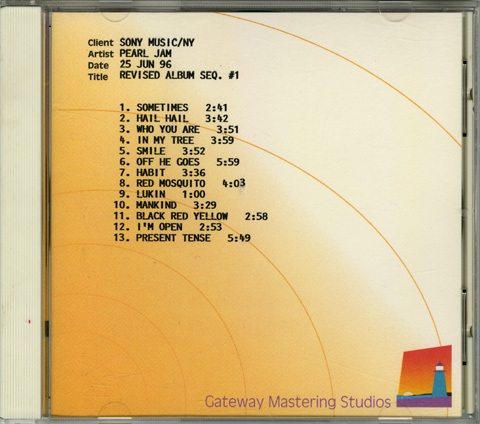 Gateway Mastering Studios CD-R from June 25, 1996. Track 3, Who You Are, has an alternate lyric in the third verse. 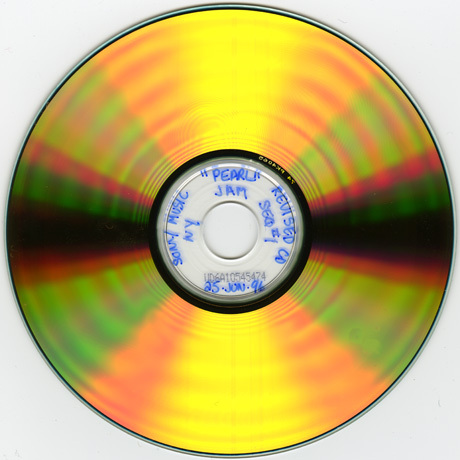 Track 11, Black, Red, Yellow, did not make the final album cut and appeared as a B-Side on the "Hail, Hail" single. 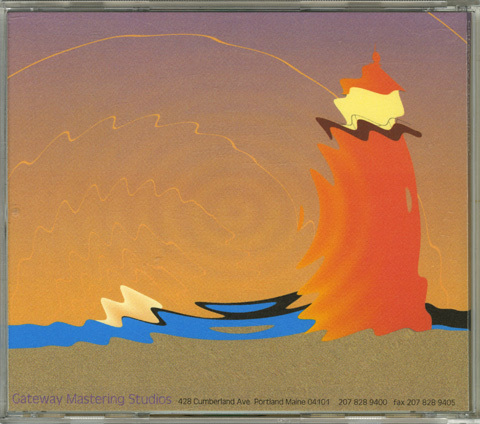 Track 13, Present Tense, serves as the album closer but was moved after Track 9, Lukin.